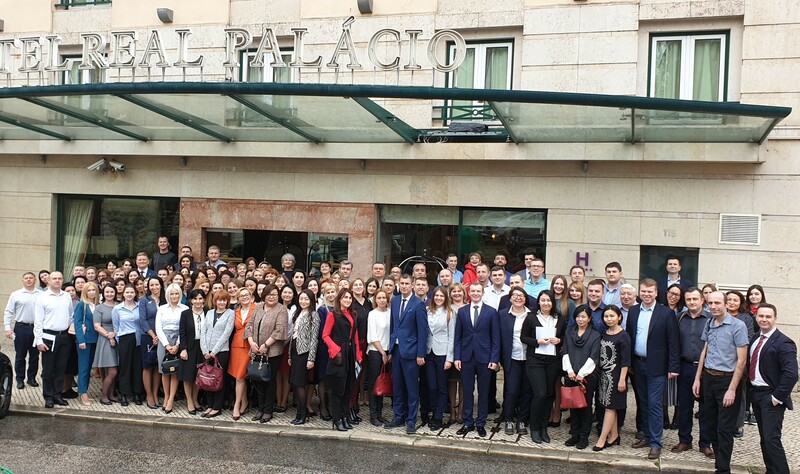 Sona-Pharm is an international team of professionals in the pharmaceutical industry. Founded in 2004 with a thorough approach to business organization and sincere love for its business, the company quickly got a leading niche in the Ukrainian market and won the impeccable reputation of a reliable partner of the world leader in pharmaceuticals, Merck (Germany). Today, the company provides the needs of the modern medical and pharmaceutical industry and actively develops sales of drugs in such areas of medicine as reproduction, oncology and endocrinology. Among the advantages of cooperation with our company is a full cycle of marketing, registration and logistics services in the country. Experienced doctors, pharmacists, marketers and financiers have teamed up with the friendly family Sona-Pharm to improve the lives of thousands of patients. 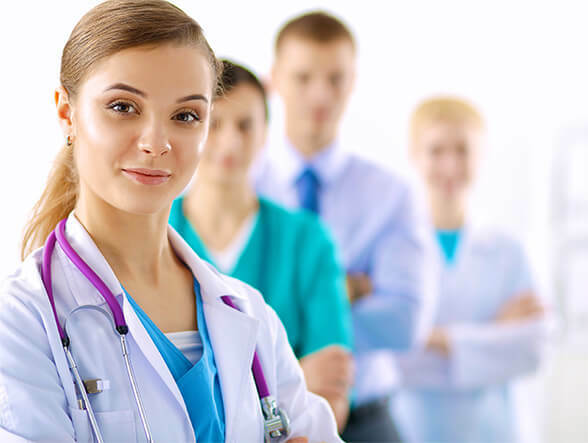 Our own External Service, Drug Registration Department, Quality Assurance Department, and transparent relationships with manufacturers, distributors and healthcare facilities, as well as a deep understanding of the market, legislation and national characteristics, allow us to be very sensitive to ongoing changes and market requirements. 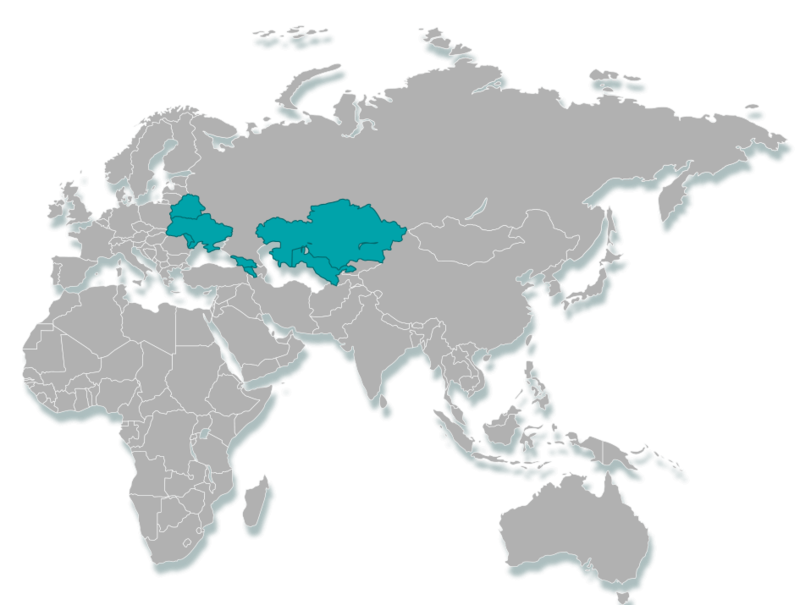 Since 2009, Sona-Pharm has started working in Kazakhstan and Moldova, but has not stopped in search and striving to expand its presence. Beginning in 2017, the company increased its presence in the CIS market and added Belarus, Georgia, Armenia and Uzbekistan to its area of responsibility. At present, work is underway to connect other countries of Central Asia and Mongolia. Our daily work is designed to enable patients to be treated with high-quality drugs, and for doctors to be able to work with modern, safe and effective medicines. We are proud to help people in many countries to improve their quality of life, to cure severe diseases and to give happiness to their fatherhood! Dr. Kupnovitsky has vast experience in the pharmaceutical marketplace. He was the Regional Director of Organon and Serono in Ukraine. 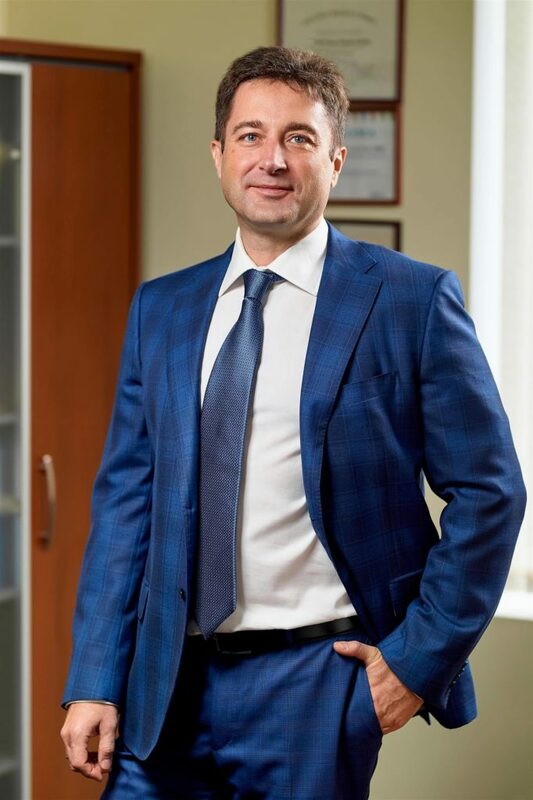 In 2003 he went on to become a co-founder and Director of Sona-Pharm, which began in Ukraine and has flourished into an international marketing company with representatives throughout the CIS region. 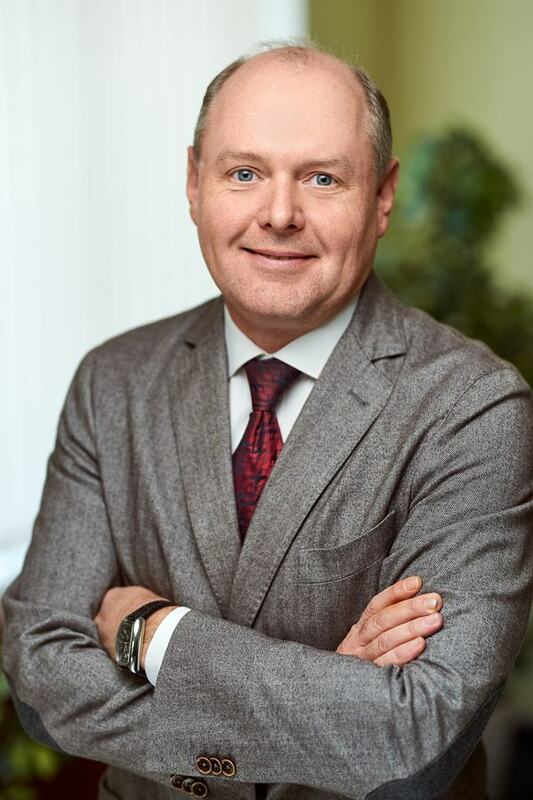 Dr. Zubov has more than 15 years’ experience in international pharmaceutical markets and has held numerous sales, marketing and leadership positions at Schering AG and Bayer Pharmaceuticals. He has made a career internationally with positions in Ukraine, Germany and Central Asia. Dr. Zubov is currently a Marketing Director for Sona-Pharm and the Chief Innovation Officer of Biomedica CRO. 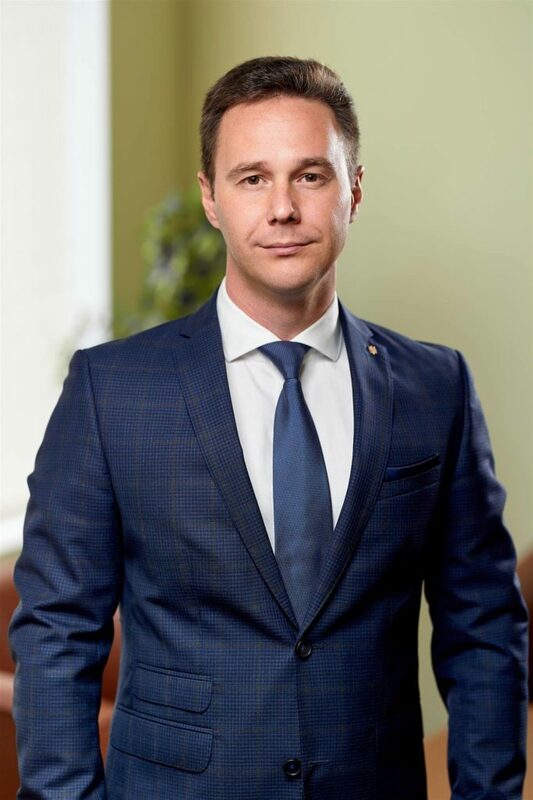 Andrii Nyvchyk has extensive experience in various sectors of the economy, including 11 years in the pharmaceutical industry. Member of the British Association of Chartered Accountants and Auditors, ASSA. Held executive positions in trade organizations, consulting companies and manufacturing companies, and also took part in projects with international auditing companies. Now holds the position of director of finance at “Sona-Pharm”. 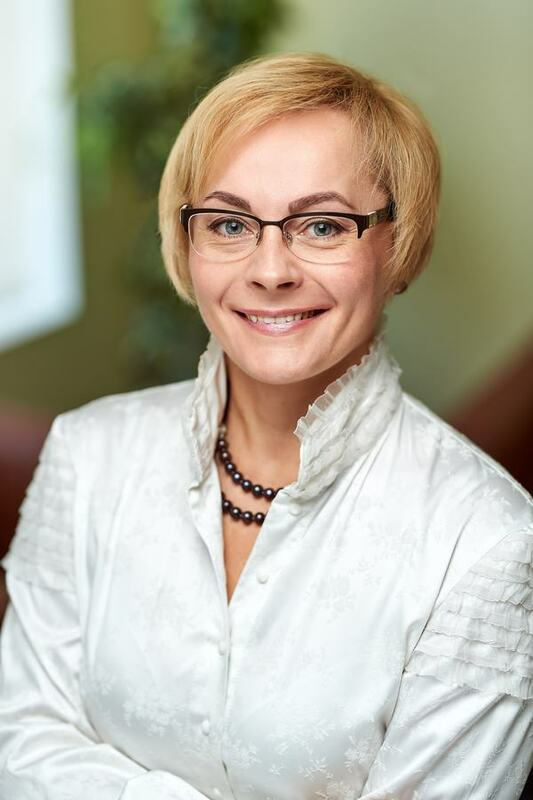 Natalia Kornienko has many years of experience in the pharmaceutical market, she holds key positions in logistics and sales at Schering AG, Serono, Medial AG. In 2003, she became the co-owner and commercial director of the company “Sona-Pharm”, which started its activities in Ukraine and subsequently expanded its presence on the markets of the CIS countries. 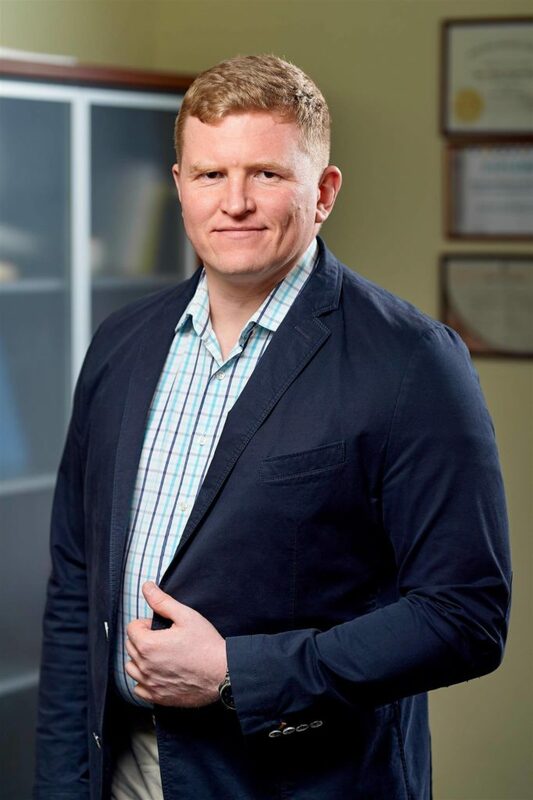 Oleksandr Kornienko has many years of experience in the pharmaceutical market, working in logistics and organizing the work of pharmaceutical warehouses. In 2003 he became a co-owner of the company “Sona-Pharm”. Now Alexander Kornienko holds the position of Chief of Logistics in the CIS countries of the company “Sona-Pharm”.